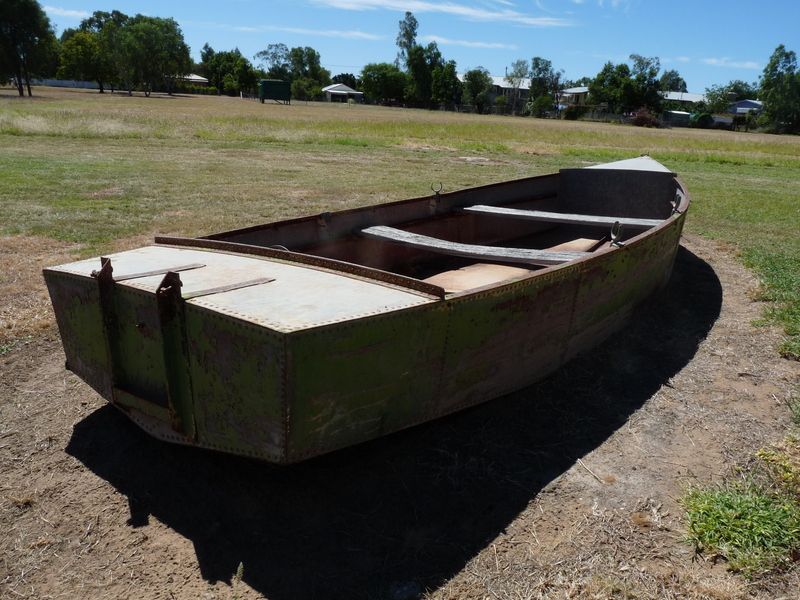 Recently I visited Blackall and Tambo to help the Blackall-Tambo Regional Council and the Tambo Heritage Group identify future directions for two key heritage collections. First stop was RamPark in Blackall. This is a heritage village-type set up initiated by local community members. The eclectic collection, including the moved buildings, yielded immense potential in telling the stories of Blackall including the Aboriginal history of nearby ‘Blacks Palace’, Blackall as the site of the Black Stump, and the once thriving wool industry including notable local, Jackie Howe, who is famous for shearing 321 sheep with blade shears in 1892. Second stop was the Tambo Heritage Precinct which houses a telecommunications museum. 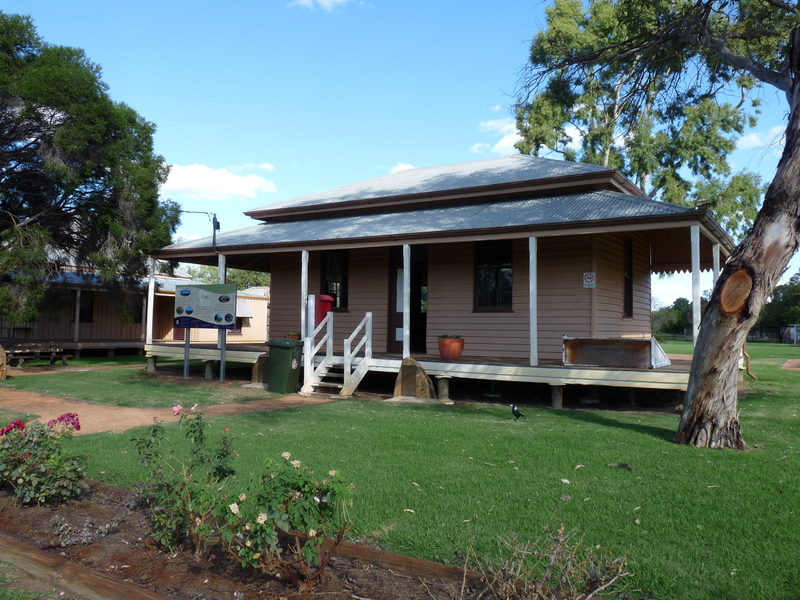 Administered by the community-run Tambo Heritage Group, the museum is housed in the heritage-listed Post & Telegraph Buildings and is a comprehensive collection telling the story of communication in regional Australia. The displays were professionally curated eleven years ago and the Tambo Heritage Group are now looking to expand the collection to display Tambo’s history more comprehensively including horseracing, the wool industry, a 1927 QANTAS crash and Tambo Teddies. A big thank you to Blackall-Tambo Regional Council’s Community Facilitator,Alison Shaw, and all the community members who shared their stories and vision with me. Posted on 14 June 2012, in Bronwyn's Diary and tagged Blackall, Blackall-Tambo Regional Council, Central Queensland, Ram Park, significance, Significance Assessment, Tambo, Tambo Heritage Group. Bookmark the permalink. Leave a comment.